TOKYO (AP) — Nissan’s former Chairman Carlos Ghosn is promising to wear an electronic monitoring ankle bracelet, give up his passport and pay for security guards approved by prosecutors to gain release from detention on bail. Ghosn’s latest request includes an offer to rent a Tokyo apartment, where he promises to live. The proposal for him to wear a monitoring device is not standard for Japanese bail but is often included in U.S. bail conditions. No trial date has been set. In Japan, suspects are often kept in detention until trials start, especially those who assert innocence, in what has been criticized as “hostage justice.” Tokyo prosecutors contend that Ghosn is a flight risk and that he might tamper with evidence. Legal experts, including Ghosn’s lawyers, say preparations for trials as complex as Ghosn’s can take six months or longer. 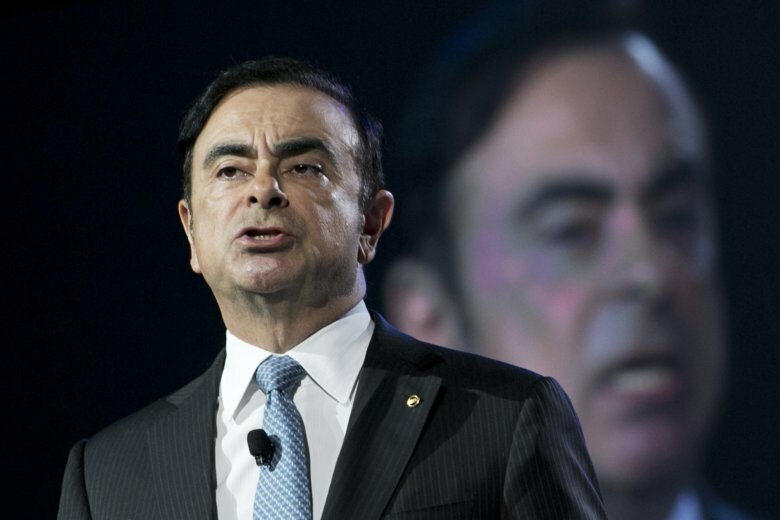 Ghosn has said the compensation he allegedly under-reported was never decided upon. He also says Nissan never suffered any losses from his own investments and the payments to the Saudi businessman were for legitimate services for Nissan’s business in the Gulf. Ghosn led Nissan for two decades, winning admiration for his managerial prowess by transforming it from near-bankruptcy into one of the world’s biggest and most successful auto groups. Last week, Nissan’s Japanese alliance partner Mitsubishi Motors Corp. said it was investigating millions of dollars of salary and bonuses allegedly paid to Ghosn by the automakers’ joint venture in Amsterdam last year. Ghosn’s compensation has long been a sticking point in Japan, where the income difference between executives and workers is so minimal that company presidents are also called “salarymen.” Ghosn has said he deserved pay comparable to other star leaders of global companies.